Last month due to some commitment’s that came up with both several teams and us, we moved the dates for our Rickwood Field Classic to October 11-13, 2019. It’s a great time to be playing baseball down in Birmingham at arguably one of the greatest fields of all time. But unfortunately it might be the last time for us. I hope to be returning to New Orleans next year at least once if not twice in March and October like we had in previous years. And in all honesty we never made any appreciable amount of money in all the years we played at Rickwood, but we continued to support the field because it was a worthy cause and they needed (and still do) our interest and support. So that all being said, this could be your last chance to play ball with us in one very special setting. If you have not played there before, you owe it to yourself to get there. It’s that special!! The team rate is only $2,500 and single players are $250. It could also be a great tournament tune up for your team prior to the big national events that take place in Arizona and Florida later that month. 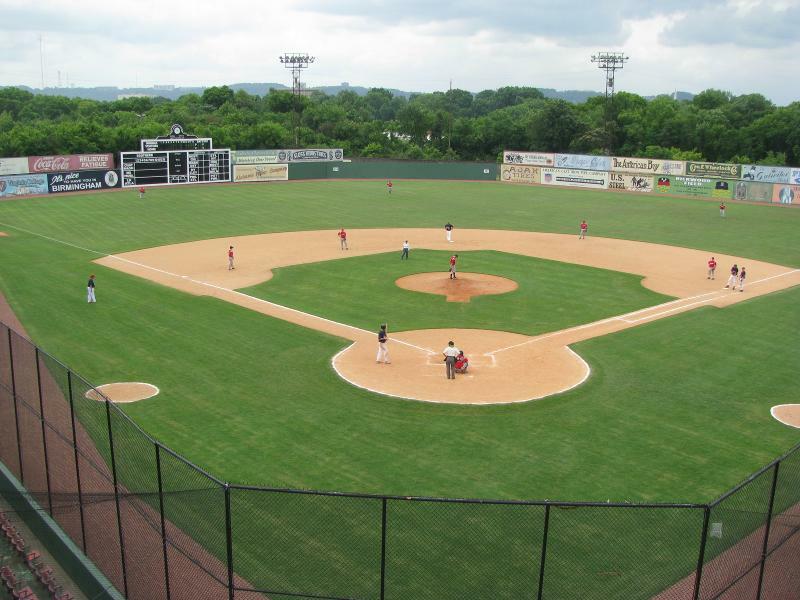 Rickwood is the oldest continuously used park in America. It was home to the Birmingham Barons and Black Barons. More Hall of Famers have played on Rickwood Field than any other. In 2018, after a year of some refurbishing at the historic field, Rickwood will open its doors and Play at the Plate will have the honor of playing the first games at America’s oldest park! 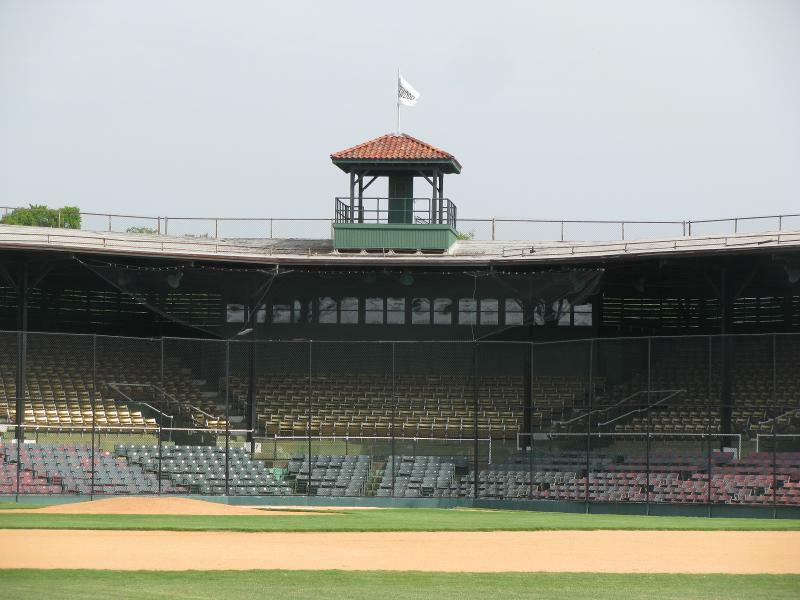 Rickwood is America’s oldest park and quite frankly my favorite place in the whole world to play ball. More hall of famers have graced this field than perhaps any other in baseball history. It’s a great time of year to go to beautiful Birmingham Alabama.